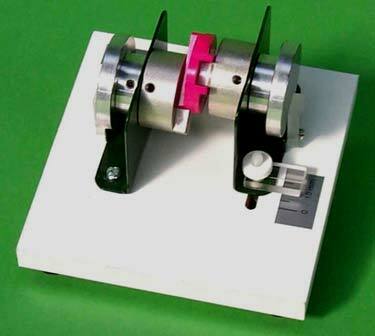 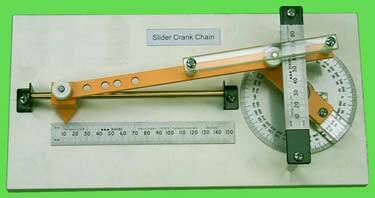 The mechanisms are designed with appropriate proportions for simple demonstration of relative motion between two or more links of the mechanism. 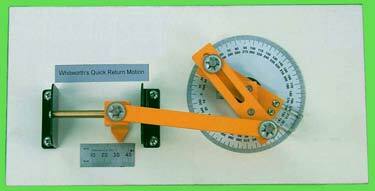 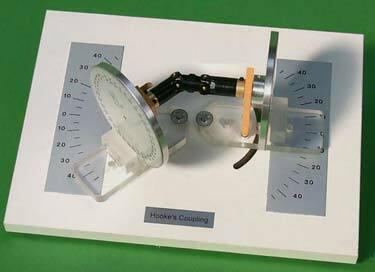 They provide basic knowledge needed to understand motion transfer in the Theory of Machines. 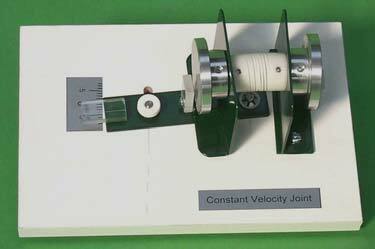 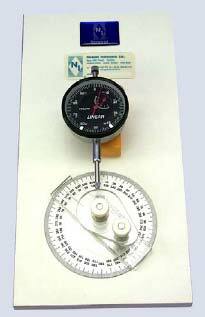 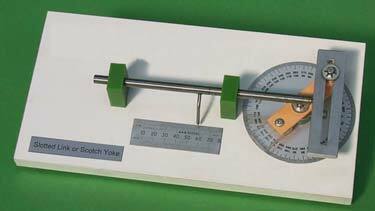 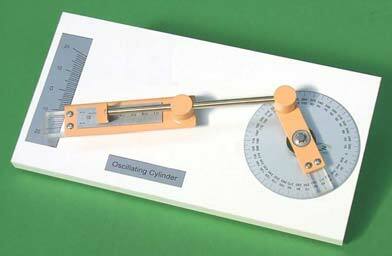 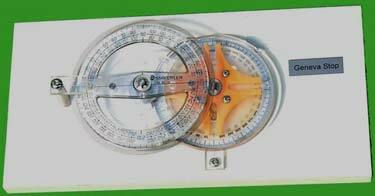 Desired motion can easily be observed from graduated scales, angular motion in degree and linear motion in millimetre.